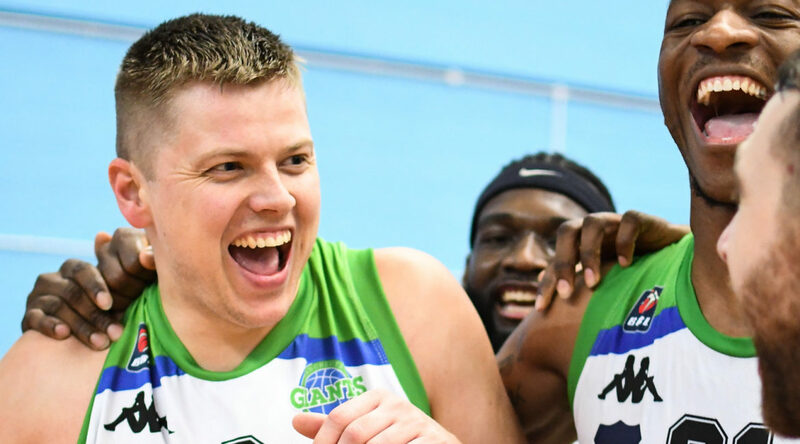 A Ingus Bankevics-inspired Manchester Giants reignited their BBL Play-off push with a gritty win at Plymouth Raiders. Coach Danny Byrne had called for togetherness and fight following a three-game losing streak that included a home loss to the Raiders. He got that – and a win – on the south coast as his men stuck doggedly to their task. If it was a superb all-round team performance, Bankevics’ shooting display was the icing on the cake. The Latvian had 29 points from 11/15 shooting – including 7/9 from three-point range – and big Willie Clayton returned from his foot injury to record yet another double double with 20 points and 20 rebounds. Byrne ran with a six-man rotation with Vlatko Granic injured and Yorick Williams not travelling. And Mike McCall (15, 8 assists), Callum Jones (12, 8 assists), Torry Butler (12, 7 assists) and Dean Wanliss (10) all made double-figure contributions. Giants took the first quarter 27-23 and led by a point at half-time. They stretched their advantage to go into the fourth 75-64 up and led by as much as 13 following a Wanliss three before seeing out a vital win. 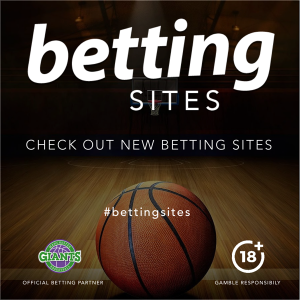 It puts Giants level on points in the BBL standings with the eighth-placed Raiders.